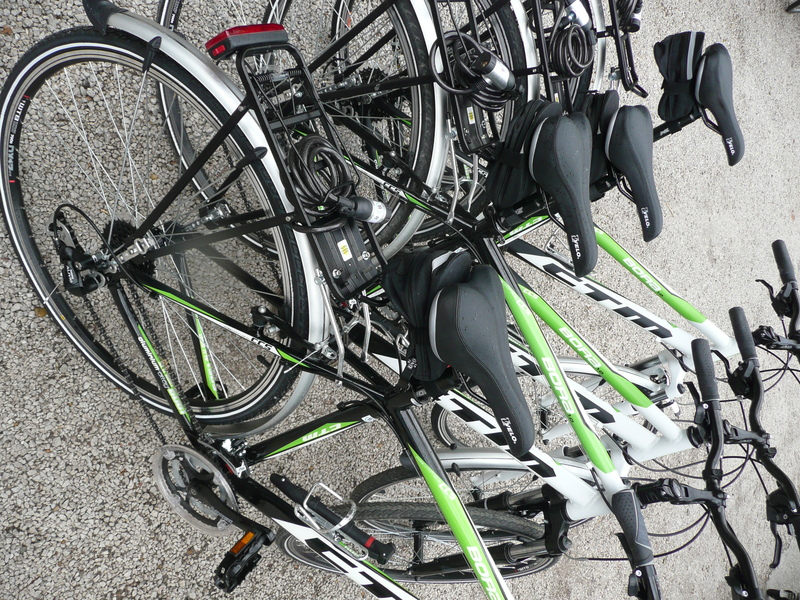 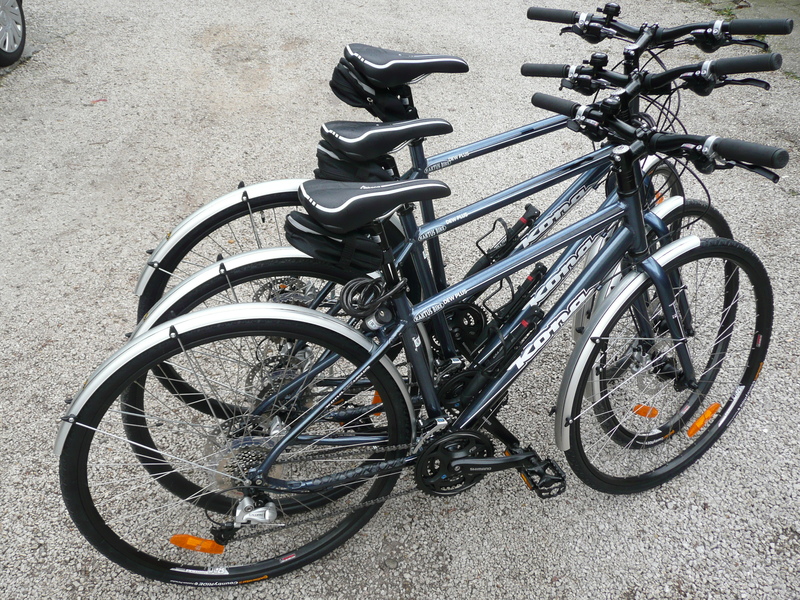 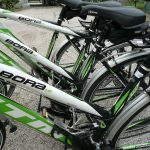 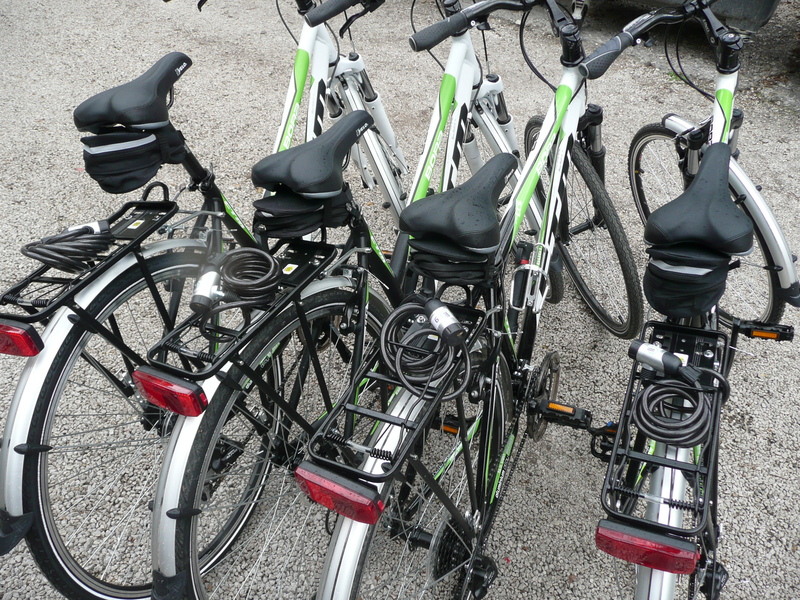 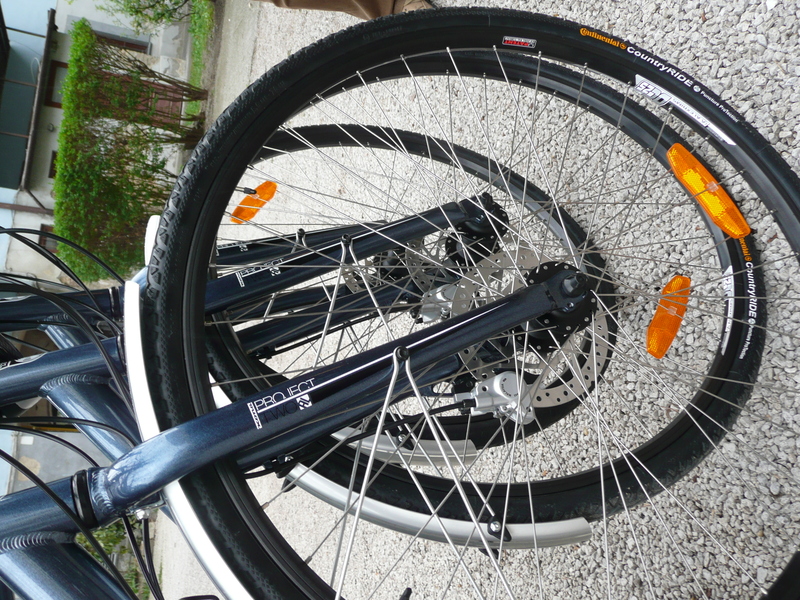 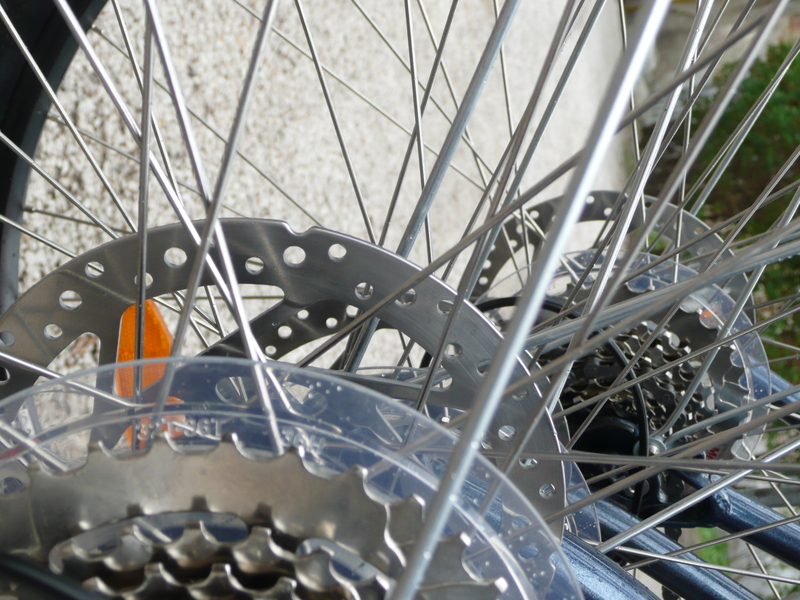 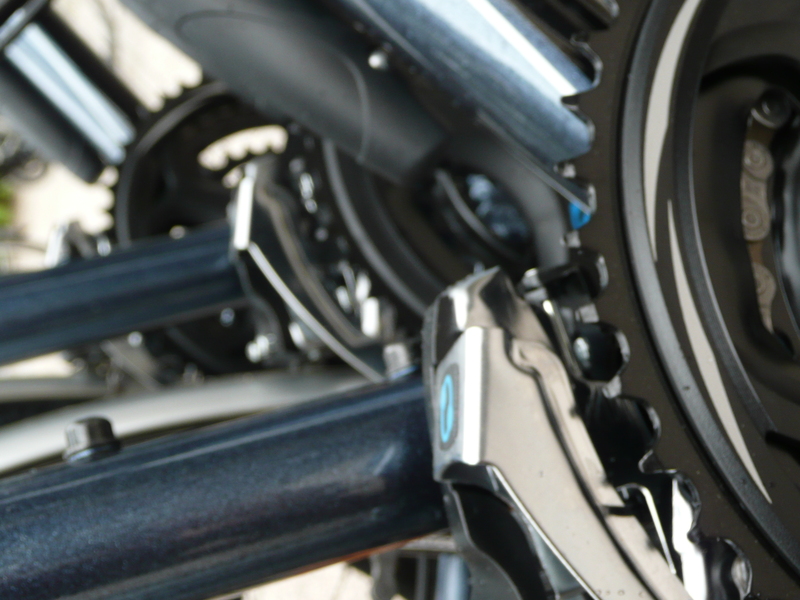 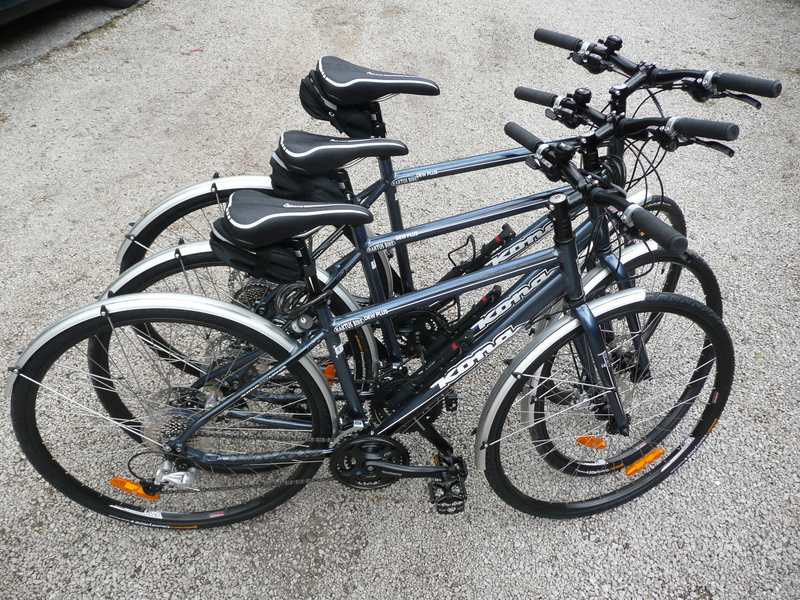 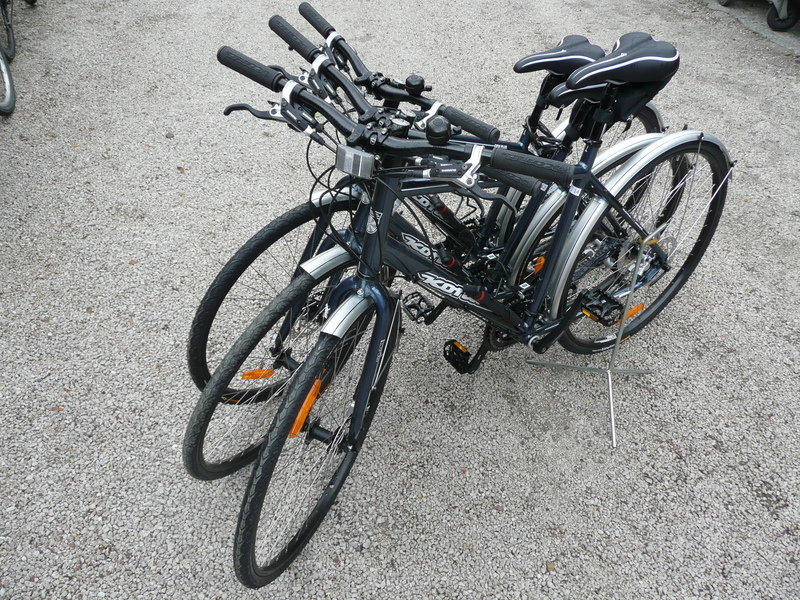 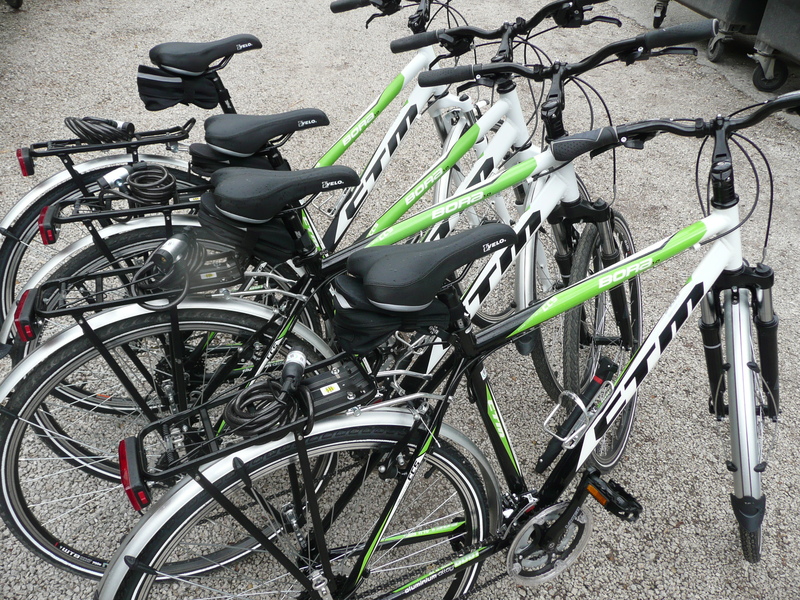 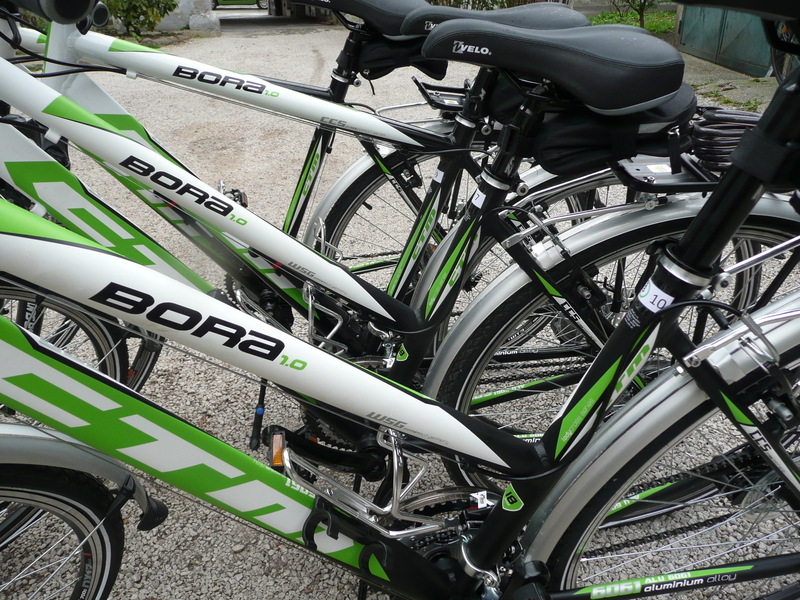 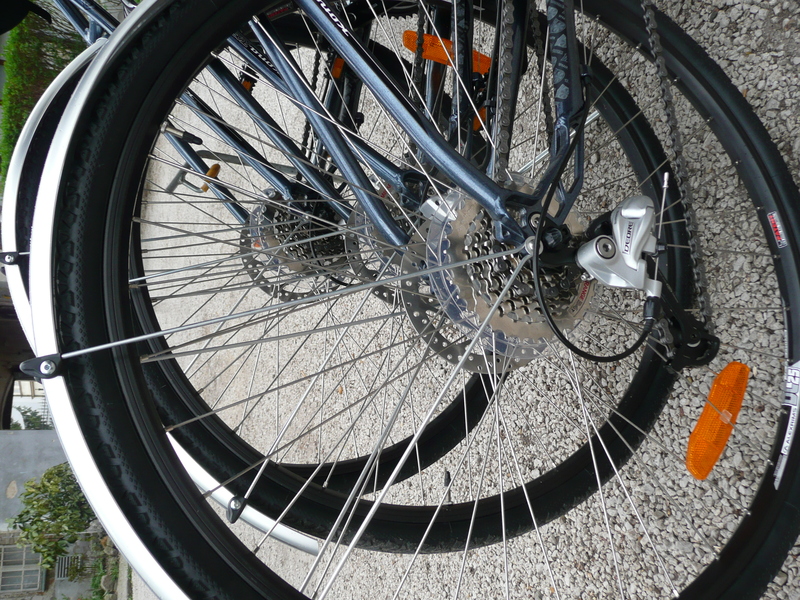 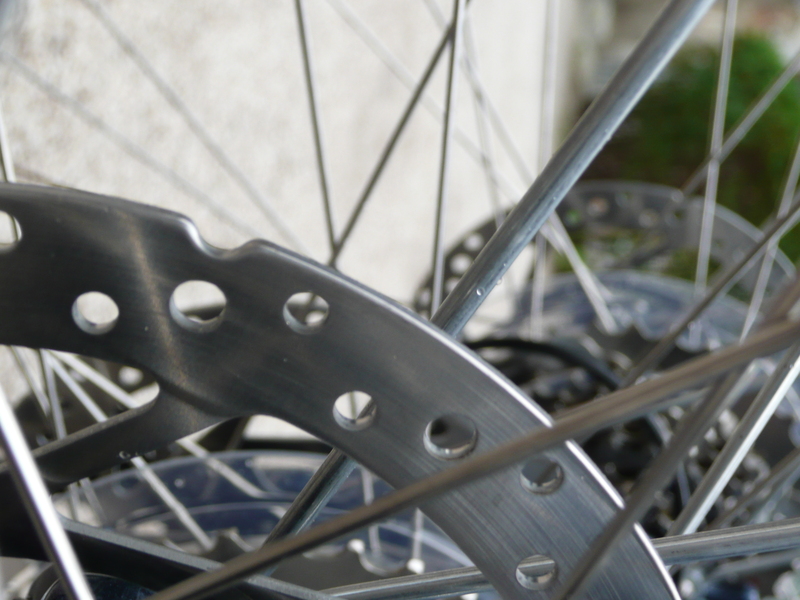 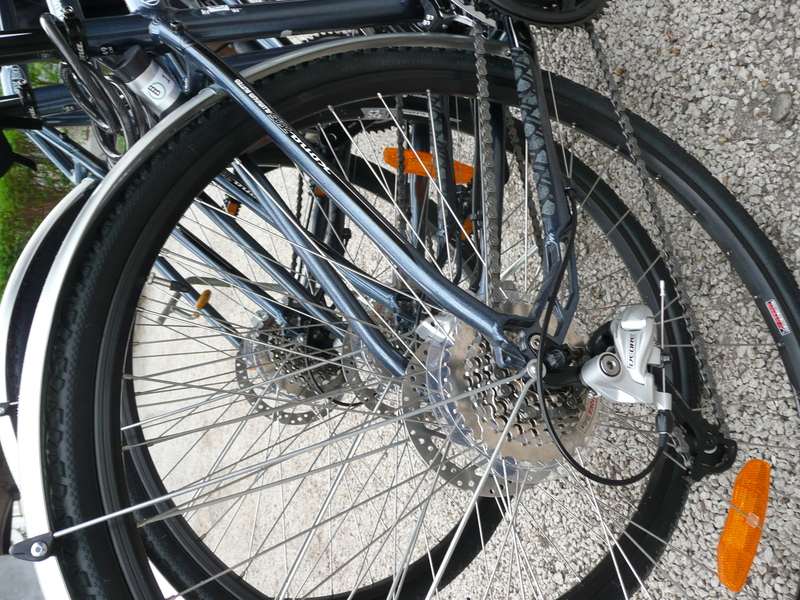 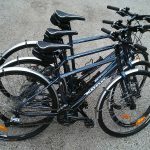 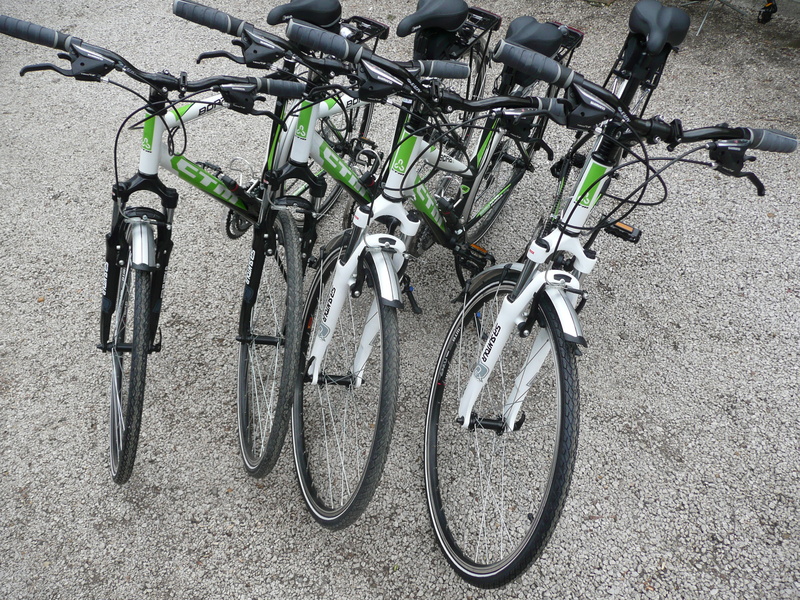 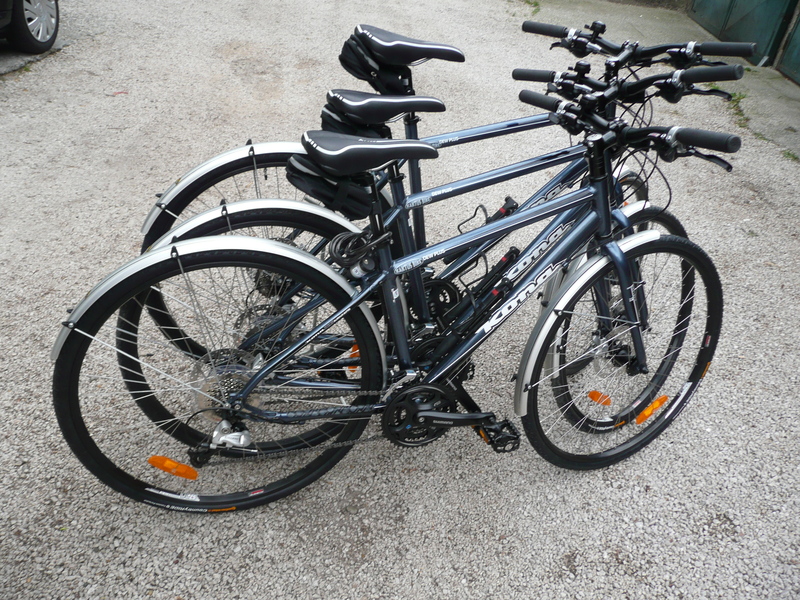 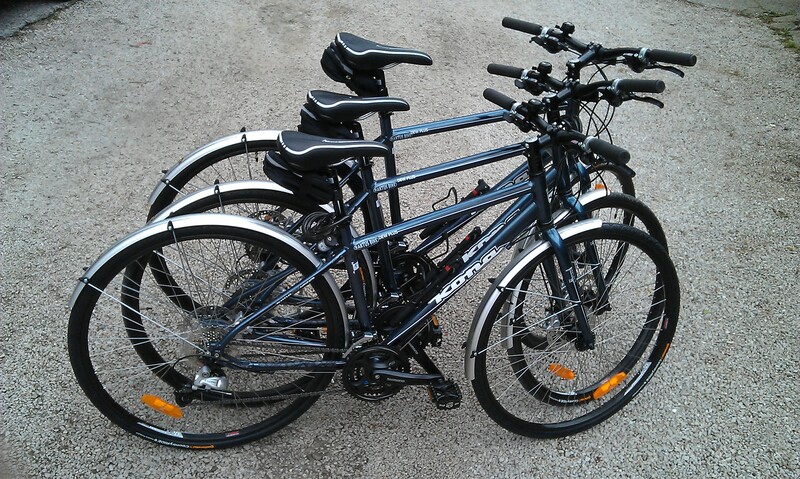 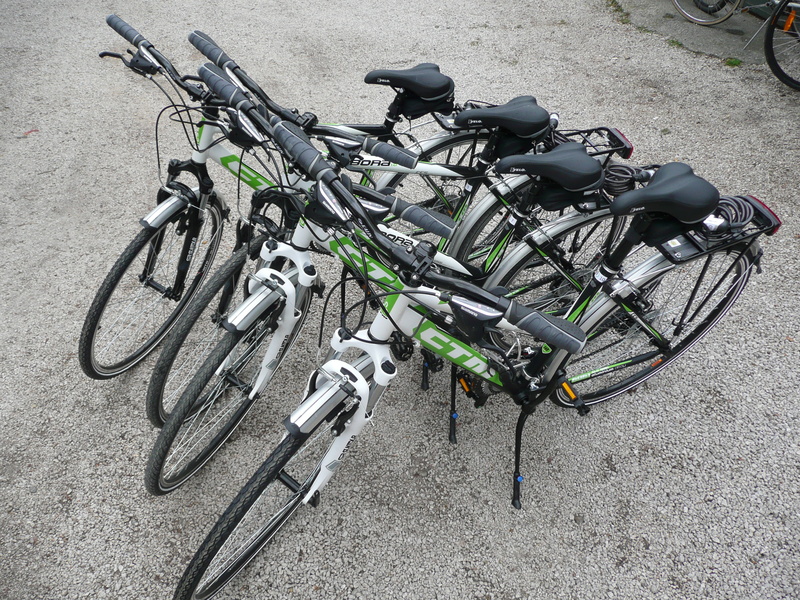 Trekking bikes are the most universal bikes we offer in our portfolio. 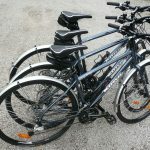 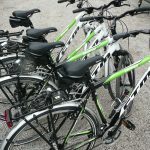 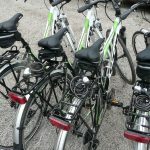 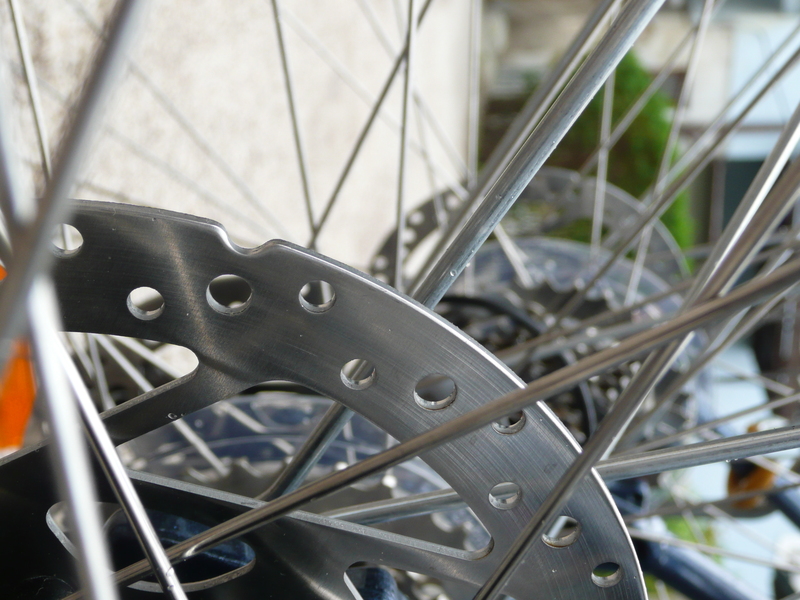 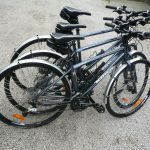 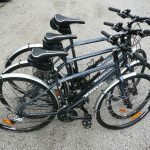 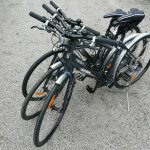 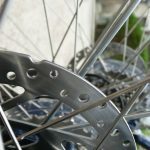 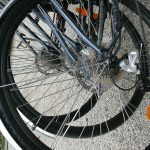 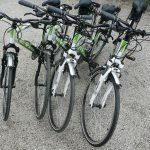 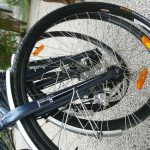 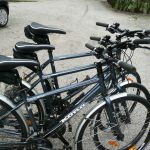 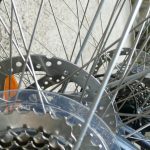 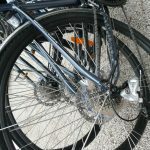 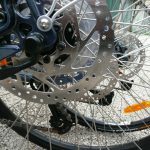 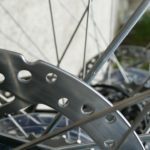 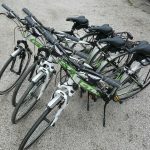 You can bike through the city or even outside of city, you can take paved or even unpaved roads or visit the Bratislava forest – where, if avoiding rough downhill within the forest, you will be perfectly OK with these bikes. 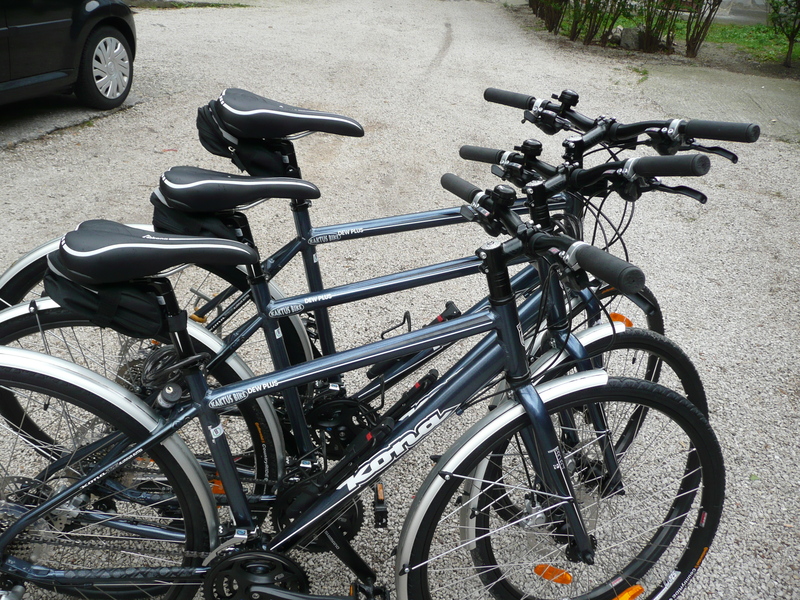 They are equipped with mud guards, rear pannier rack and their speeds are fit for flat or even hilly terrains. 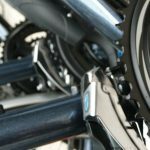 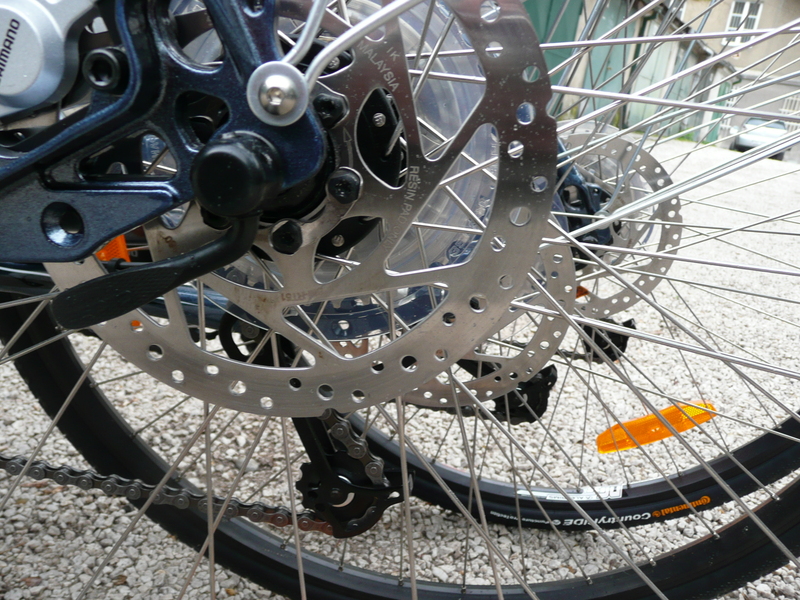 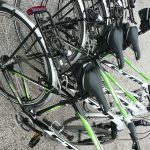 The saddle of a trekking bike is more comfortable even for recreational bikes – and remember, you can always request an additional get saddle if you want to be double comfortable.